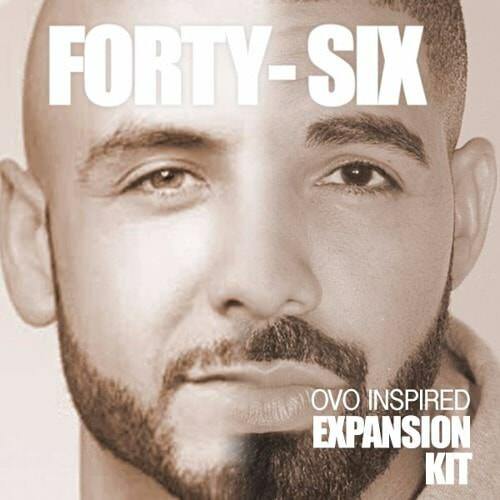 Maschine Masters presents the new OVO inspired ‘Forty-Six Expansion Kit’. This kit was designed to give you that Toronto sound created by Noah “40” Shebib and Drake “The 6”. It includes 40 instruments (pads, brass, subs, rhodes and more) plus 6 drum kits titled Dance, Energy, Hotline, Jumpman, Rings and The Weekend. Comes in Maschine as well as .wav format and works with any major sampler or DAW such as (maschine, mpc, fl studio, reason, logic, ableton, protools etc.). Get your copy today! 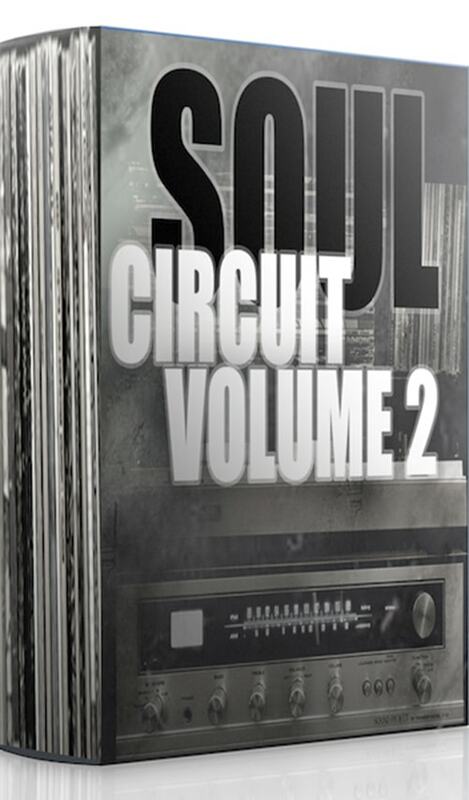 Grammy Nominated Team Redd Vest presents Soul Circuit Sound Collection Vol 1. This 1970’s soul sound collection is comprised of 11 royalty-free compositions of live instruments (83 files in total) including stems with drums and a bonus folder of live guitar licks. Grammy Nominated Team Redd Vest is back again with the second installment of the popular series Soul Circuit Sound Collection. Volume 2 of this 1970's soul sound collection is comprised of 11 royalty-free compositions of live instruments including stems with drums and a bonus folder of live guitar licks. 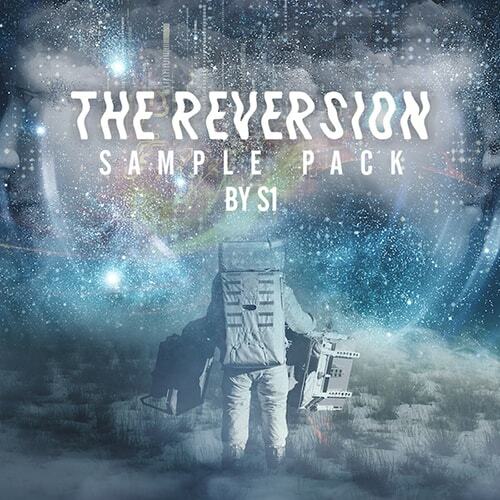 2 X Grammy Winning Producer S1 (Kanye, Beyonce, Jay Z) presents The Reversion sample pack. 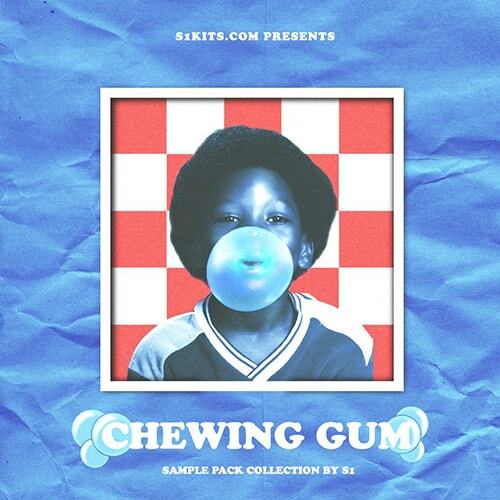 This Pack gives you 8 original sample loops and the individual stems for each. 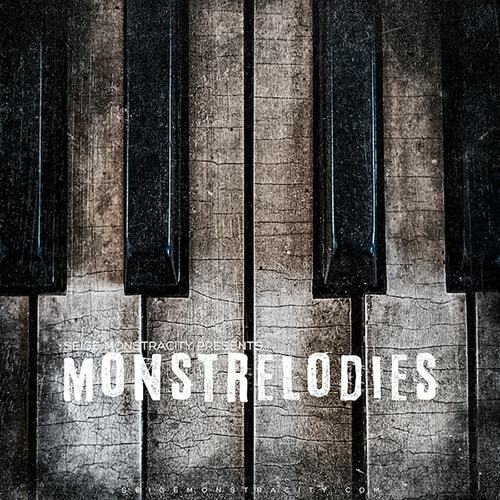 Seige Monstracity the producer for Tyrese, Dr. Dre, Diggy Simmons, Lil Wayne, Busta Rhymes and more is back with Monstrelodies Vol 1 a new sample pack featuring 15 crisp sounding samples including stems. 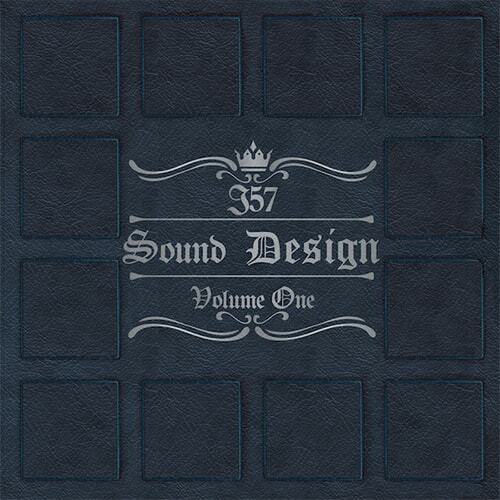 J57 Sound Design Vol 1 is filled with royalty-free loops to bring an entirely new sound to your production. J57, being an emcee and producer (Method Man, Raekwon, Joey Bada$$, Action Bronson, Large Professor, Joell Ortiz) was not only able to create something abstract but extremely usable as well. 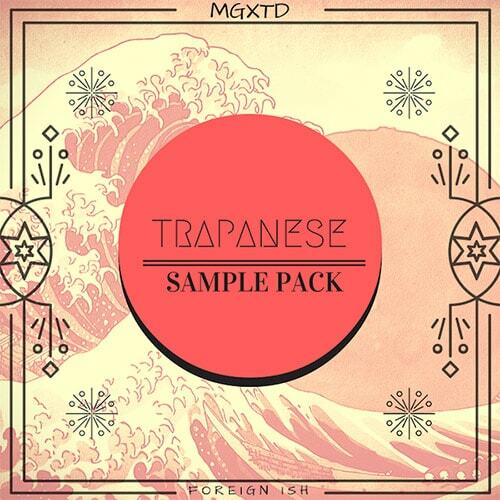 MGXTD Presents Trapanese Vol 1! This new wave of Trap inspired by Asian sounds will definitely add some diversity to your library. 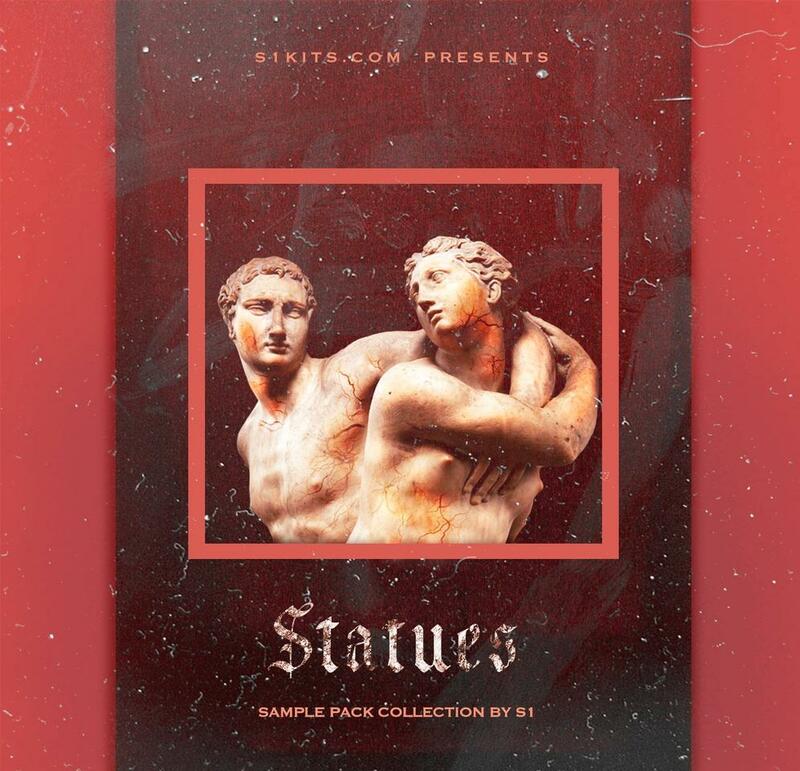 Not only does this sample pack include 15 royalty-free compositions along with stems but is also packed with 33 hard hitting drums and alternative versions of the samples themselves. 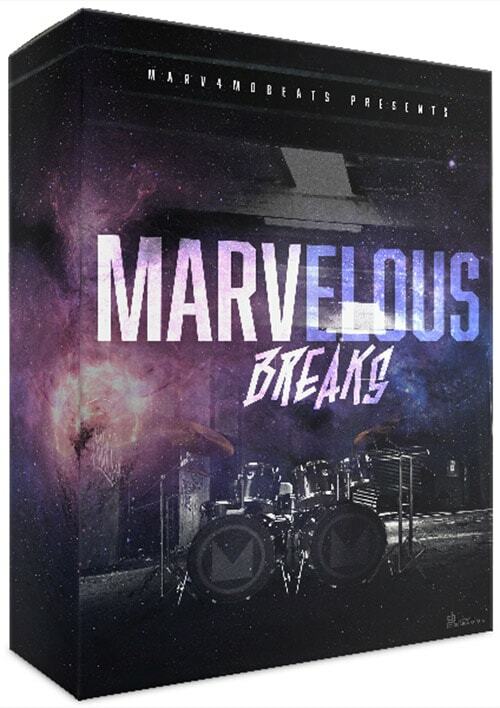 Grammy Nominated producer Marv4MoBeats presents MARVelous Breaks Volume 1. 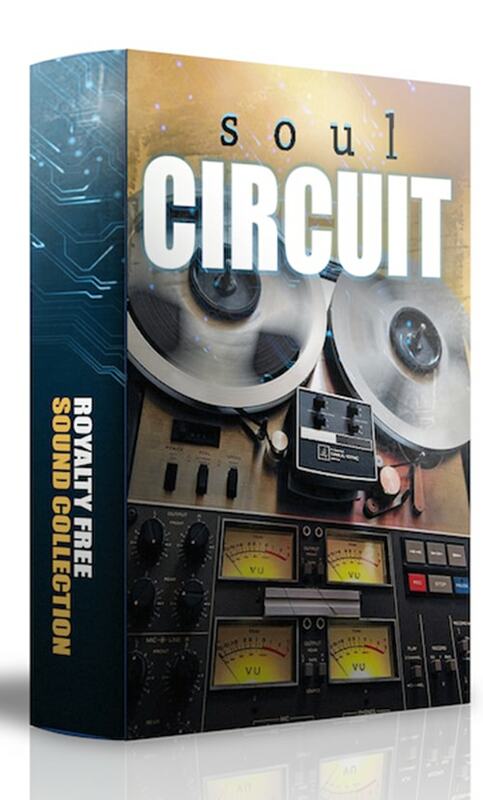 This pack includes 39 royalty drum breaks composed by veteran Christian drummer Marv himself.